While touring cars and GT12 continue dominate the club racing scene, there is a new player on the block. 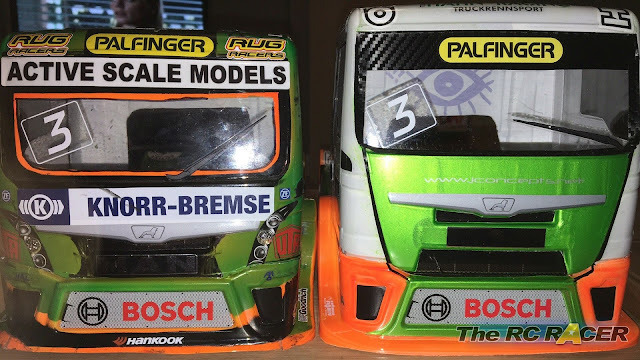 Pure simple fun Euro Semi Truck racing on the Tamiya TT01-E chassis. These Trucks are great fun even when stock. Watching the scale trucks closely bunched up and lolloping around corners on the friction shocks is highly amusing, the falling over and being able to self right by wiggling the steering l/r with full reverse and full throttle is superb. While racing the trucks at our local club, we have been gradually improving them. We have kept the Kit electronic speed controller, Torque tuned motor and tyres that come with the kit, but have changed a few things along the way. The good thing is that you do not have to do much to get them going really well, and its cheap too! So here is a guide and some tips and tricks for getting the most out of your Tamiya Truck. The YEAH racing 50mm shocks are a firm favourite at the club. They come with multiple sets of springs and pistons to suit your driving and track conditions. Most have opted for either the 3 or 4 hole pistons with the supplied 350 oil. 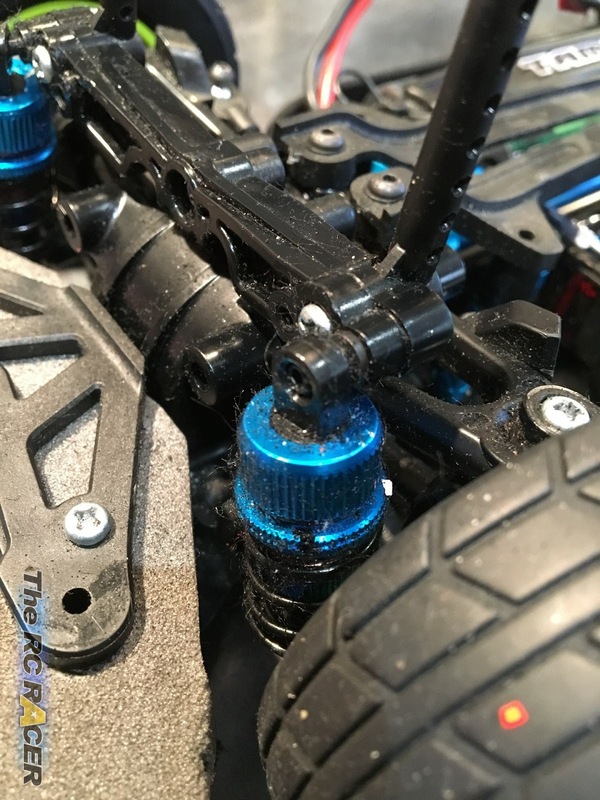 Personally, I have 2 hole front with losi 40w oil and 3 hole rear with losi 35w. 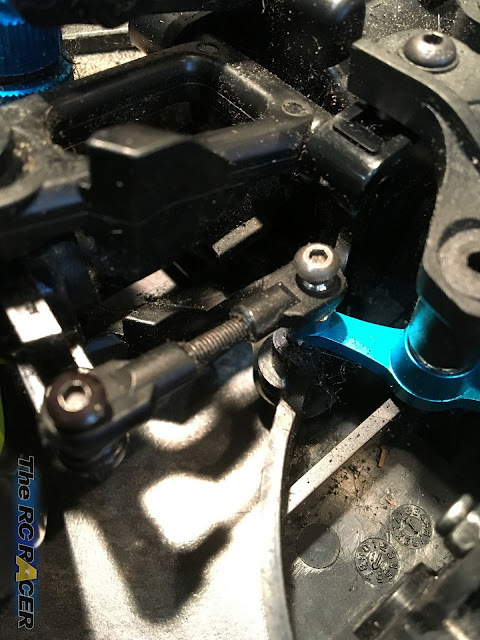 I removed the plastic spacer from the shock body where the o rings go and put it onto the shock shaft to further shorten the shocks, replacing it with a second o ring. Springs front are blue (medium) and rear Soft (yellow) (5 pairs are included from super hard to super soft). When resting on the springs the truck now sits at 5.5mm all round which works well for the handling. The TT01-E only has a limited amount of geometry tuning options. However you can adjust front toe in or out if you replace the front steering bars. Importantly though the solid link steering parts can bind so it is good to remove them. So we replaced them with turnbuckles, although a long grub screw with ball ends is fine. You want to get the weight as low as possible to help corner speed. A low profile servo will allow you to have more space to play with, also moving the servo forward will ensure that the receiver will be able to sit flat on the chassis. 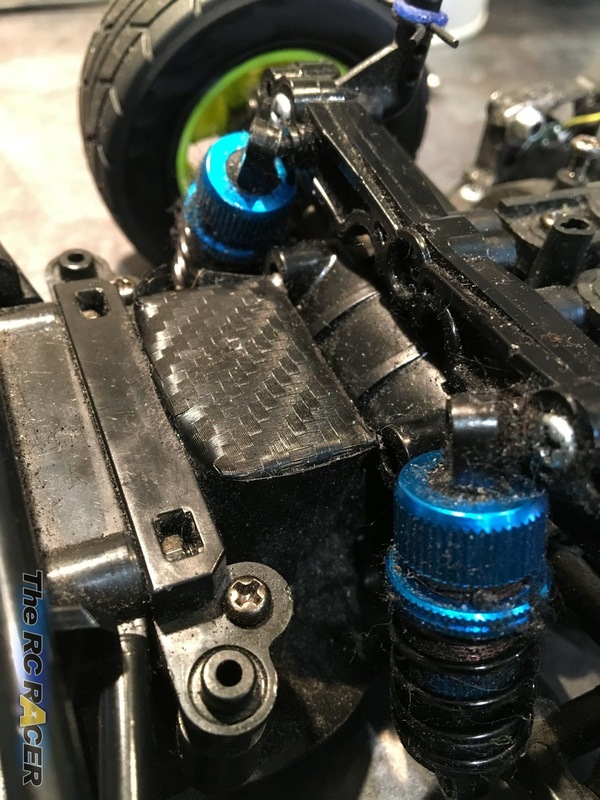 As you can see we also fitted a turnbuckle for the link to the steering arms, there is no performance gain here it just allows you to easily set up the car. Here you can see I have added the alloy steering upgrade and alloy propshaft. They are nice, but there was no speed gain with these added. Fitting Schumacher blue off road inserts (4wd slim front mediums) will make the tyres work much better, as the sidewall can sometimes bend. So if you can run those then I would suggest it. Also if you want to change the look of the truck wheels, you can replace them with any of the M-Series wheels. They are the same size, same offset only stronger and allow some nice customisation. We have been experimenting with the height of the cab. Some have cut it down so the door handle sits on top of the wheel arch, some have gone further. This helps lower the CoG and the truck handles a little bit better. Battery power. The kit included esc does not have a lipo cut off, so we advise using an nimh pack. 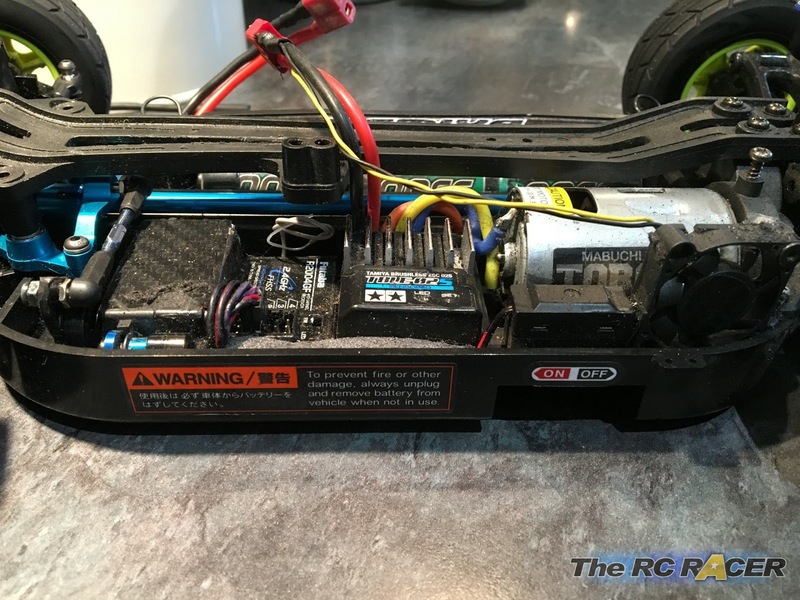 The team orion 3300 pack is about right for chassis balance and decent power. At first there is quite a lot of contact! After a few runs you quickly realise how close together you can get while racing and the fun begins. 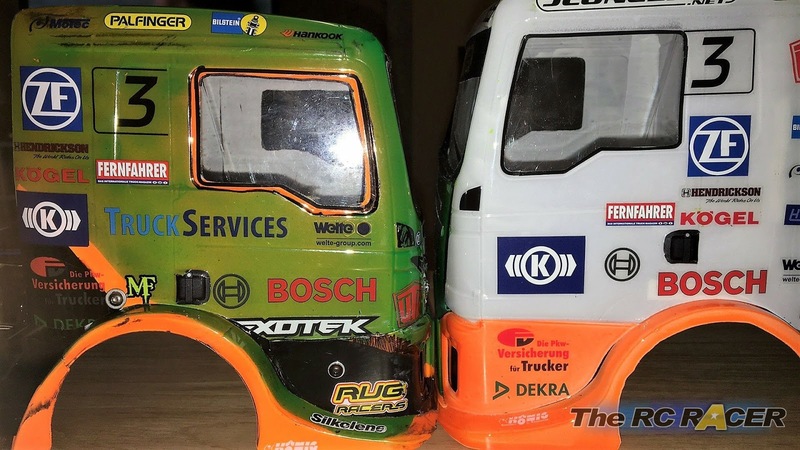 With lots of laughter coming from the rostrum, I am hoping these trucks are here to stay for a good while longer. 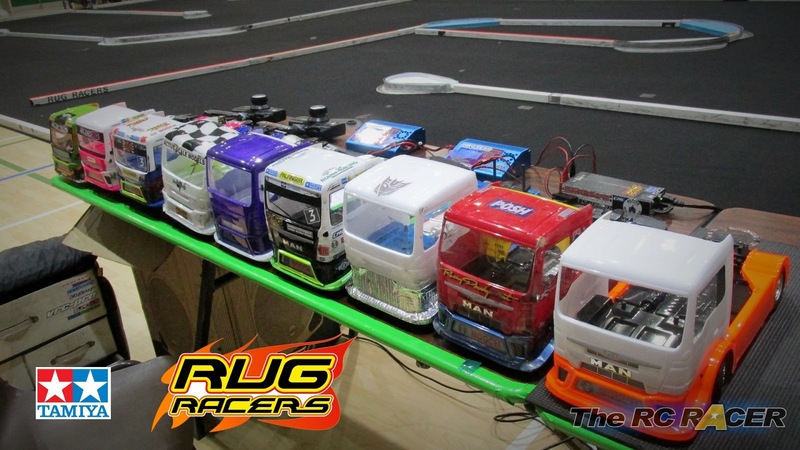 Nine trucks were at our last club night and so far 18 booked into round 1 of our RugRacer series is showing they're popularity. 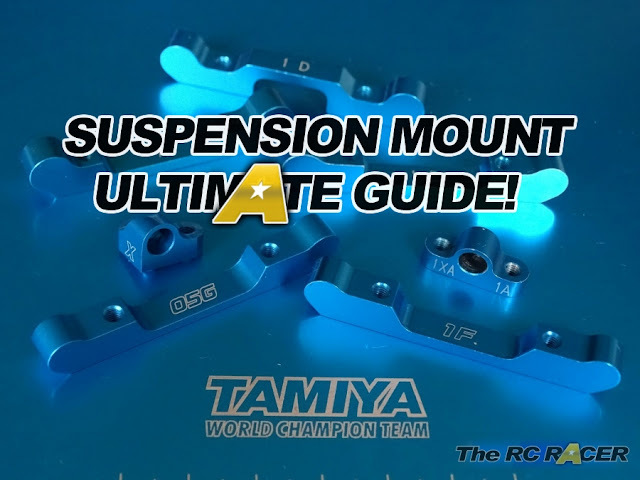 Tamiya is renowned for their quality and these trucks prove that. The only thing to have broken since we have been racing these excellent racers is just a front knuckle. 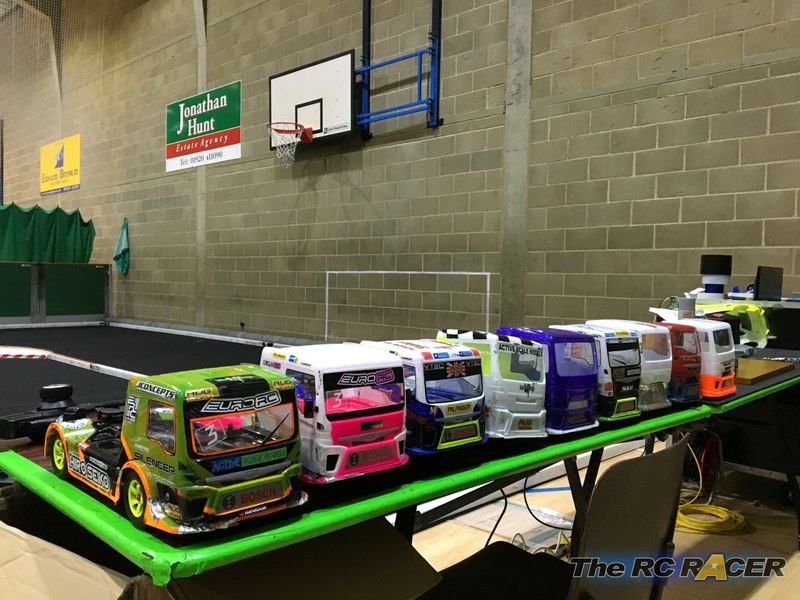 Check facebook for the Tamiya TT01e Truck Racing group for live track videos from the uk and worldwide. If you want to race these trucks at our RugRacer series head over to rugracers.co.uk for info and visit centralbooking.org to book in to what I believe is the 1st winter series for these trucks. We will have in truck footage, a camera truck filming the races and even drone to get some over head filming during the day! At TheRCRacer we just want you all to Keep on Trucking, so check back for more articles and reports. Great post! May i know what's the purpose of putting a rubber band on the inside of the wheels? Thanks! That helps to hold the tyre onto the rim. 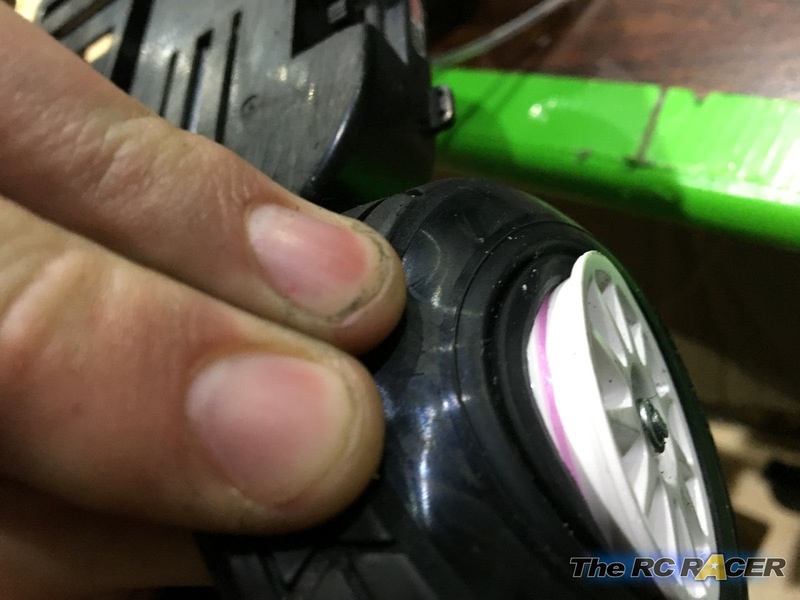 This is an alternative to gluing the tyre on the rim. Hope that helps. It is not quite as secure but it does seem to work well with a torque tuned motor. The main advantage is that you can easily replace the wheel if broken and re-use the tyre etc. Gluing will be more secure.